Canada is the most diverse country in the G8. With more than 7 million foreign born residents, one of the country’s strengths is its diversity. However, this presents unique challenges for brands looking to reach customers and build a corporate identity. To help answer these challenges, the Canadian Public Relations World PR Forum –held May 29 to 31—welcomed CEOs from Ford Canada, McDonalds Canada and the Toronto International Film Festival (TIFF) to share their ideas on how to build a brand in Canada. The shared solution: unique products, culturally specific content, and unified branding. Twice a year McDonalds Canada’s CEO John Betts travels the country meeting with franchise owners to gather information about what is new in each market. He then translates this information gathering into his restaurants with unique products and messaging for each locale. 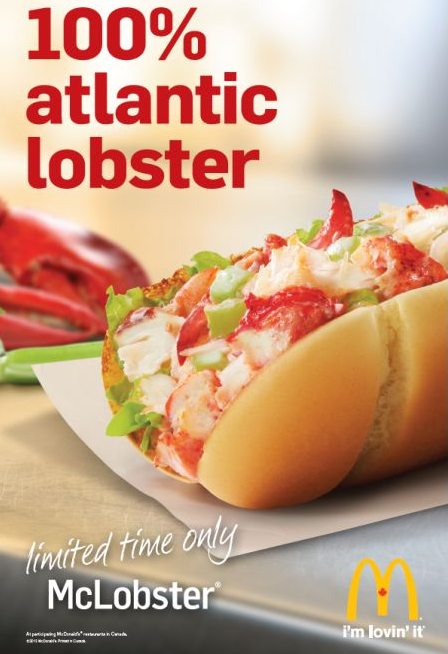 Examples include lobster rolls in the summer on the east coast, Quebec restaurants with larger square footage to accommodate more families, and McCafe’s serving breakfast meals and coffees to city commuters in more urban environments. That flexibility allows the brand can grow throughout Canada’s diverse regions by not reinventing the wheel, but rather add bells and whistles that attract a regionally-specific customer base. When McDonalds expanded internationally it came to Canada first. 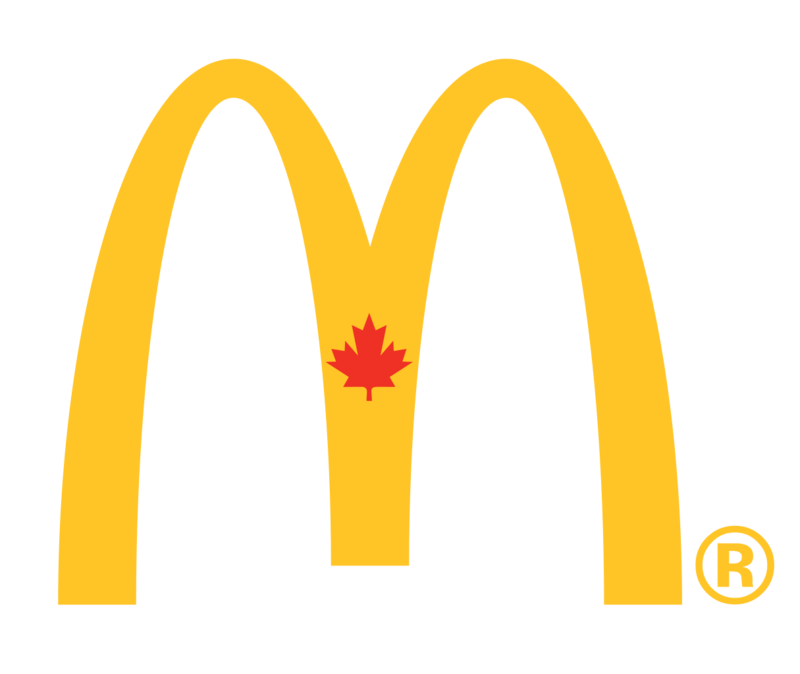 One of the legacies of that northern shift is McDonalds Canada’s logo which features a maple leaf in its golden arches. “Canada is the only market in the world that has that sort of logo adaptation,” said Betts. Dianne Craig’s strategy as the CEO of Ford Canada is to tailor messaging to a tone that best fit Canadian’s tastes. That freedom also provides Craig the opportunity to reframe the brand’s advertising to better suit Canadian tone preferences. Ads for the Ford F-150 in the United States feature a voice over by actor Dennis Leary whose aggressive tone speaks directly to American identity but less so to Canadians. 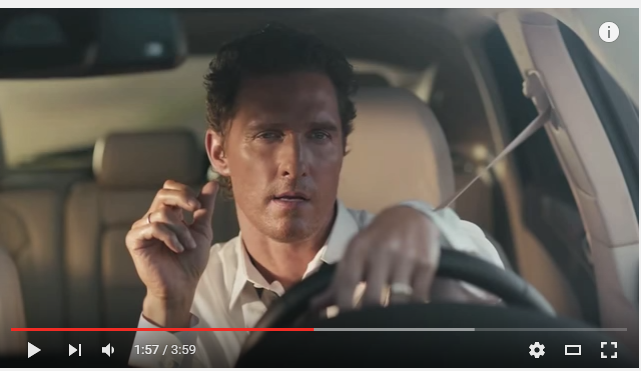 “We know that Matthew McConaughey scores extremely well Canada,” said Craig of Ford’s Lincoln brand that features the actor prominently as a promotional vehicle. This doesn’t mean you can’t use American assets, but it serves to prove that you have to test them in the market before rolling out fully. 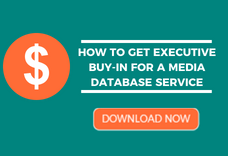 Just as global assets need to be carefully utilized in English Canadian markets, Quebec’s requirements are unique unto itself. Both Ford and McDonalds treat the province as its own country with teams dedicated to marketing in the province that are separate from English Canada. Piers Handling, CEO of the Toronto International Film Festival (TIFF), featured Quebecois film prominently at the festival in the past three years with a combined 31 features since 2013. He went on to explain how that exposure has helped Quebec’s film makers to see TIFF as their best launching pad to international awareness over the Montreal Film Festival. While customization and adaption is key, successful brands carry those messages with a single identity. Handling figured this out the hard way when he took the reins of the film festival in 1994 when it held the name Festival of Festivals. With that simple shift to the Toronto International Film Festival, the brand could reach new audiences more easily. Even with the festival’s success, more simplification has been required. Recently TIFF consolidated its multiple festival brands under the “TIFF” brand mark to reduce the amount of resources it takes to support the festival’s various brand products, such as the TIFF Lightbox and TIFF Next Wave Festival. “We couldn’t support these as stand-alone brands but as an arts organization we weren’t always thinking of branding and I take full responsibility for how they were setup,” said Handling. It is easier for the public to recognize the full suite of TIFF product when each lives under the umbrella brand. Even while your portfolio may vary across the country, consistently communicate that each is part of the whole in order to build an identity that can is recognized anywhere in the country. There is no one-size-fits-all solution for marketing to this diverse country. Start by telling unique brand stories that are relevant to specific regions and cultures. 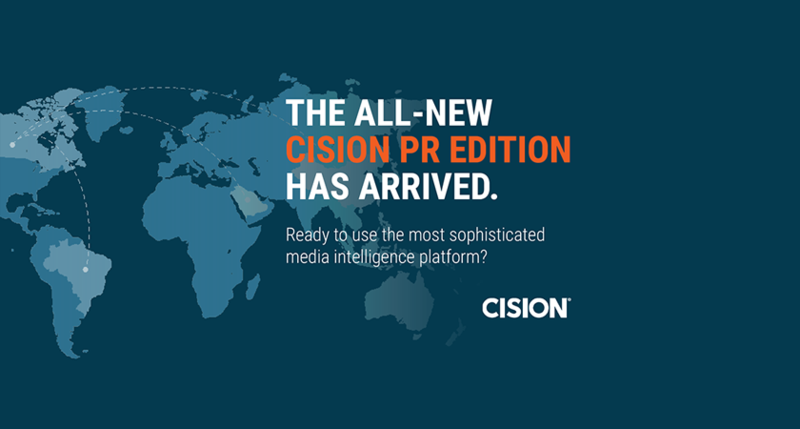 Reach English Canada and Quebec in one fell swoop with Cision PR Edition’s bilingual media database.